“Every now and again, the star has these drops in brightness. We call these 'dips.' And, these drops in brightness are pretty strong. They’re pretty long. They last for days to weeks. And, they’re very oddly shaped,” she says. A number of theories have been put forward to explain the star’s strange behavior. She says the most likely explanation may be the presence of dust. 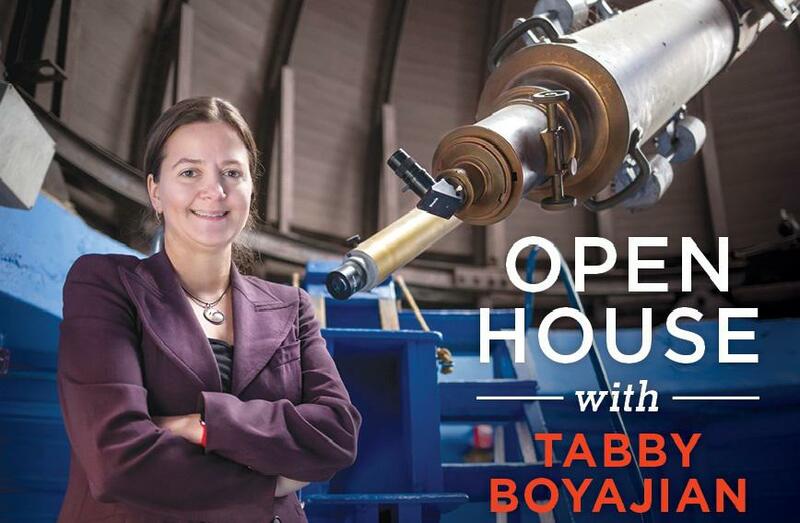 Boyajian will be speaking about her research at Las Cumbres Observatory this Friday, August 24 at 5:30 pm. Visitors can also tour the facility and see a one-meter telescope that’s under construction.